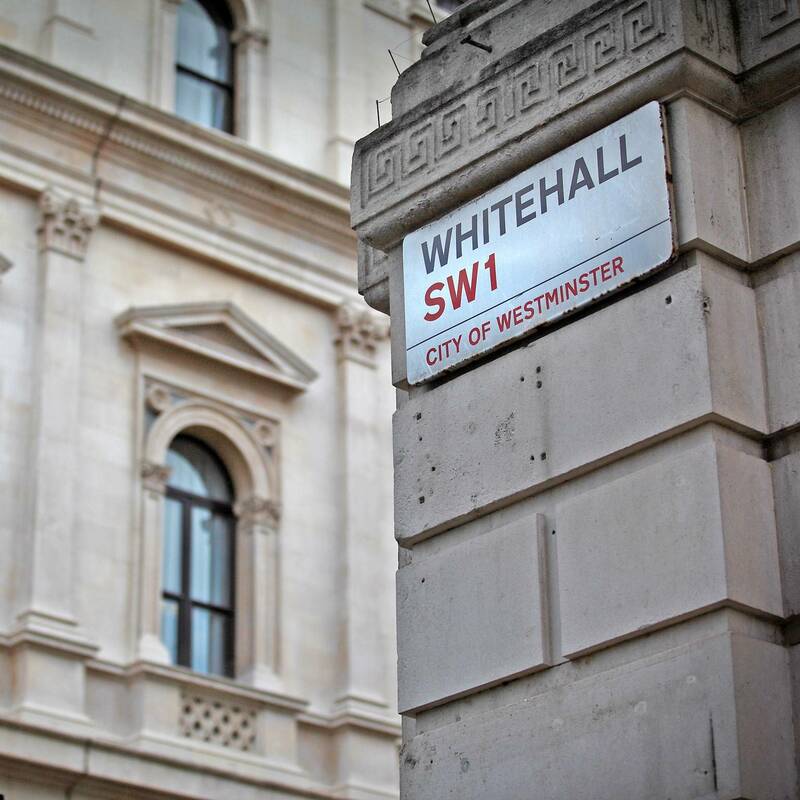 The UK government has opened the tendering process the Estates Professional Services framework, the vast public sector property contract that covers all central and local government property and which reports claim is worth up to £430m in fees to the firms appointed. 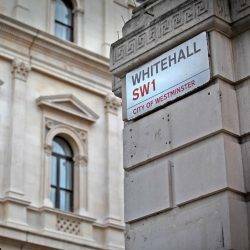 The bid is managed by the Crown Commercial Service, an agency sponsored by the Cabinet Office which has been driving the major overhaul of public sector property as it seeks to save £8 billion through a programme of rationalisation and divestment. The contract runs for four years with the present framework due to expire this September. Ten firms were appointed to the 2013 contract, including Carter Jonas, Cushman & Wakefield, GVA, Hartnell Taylor Cook, JLL, Lambert Smith Hampton, Montagu Evans, Mouchel, Sanderson Weatherall and The Valuation Office Agency. A larger number of firms are expected to win work this time as the contract will be broken down by region. The contract covers all public sector property across central government, local government, health, education and emergency services. The scope of the framework incorporates a range of services including real estate rationalisation, renegotiating and ending bad lease arrangements, cutting operational costs, meeting targets for sustainability, rationalising property across departments and releasing capital.